Exercise is recommended for all people with osteoporosis, even people who have had a spine or hip fracture. If you are new to exercise, talk to your doctor before starting any type of program. Consider speaking to a physical therapist or kinesiologist to get advice on exercises that are right for you. 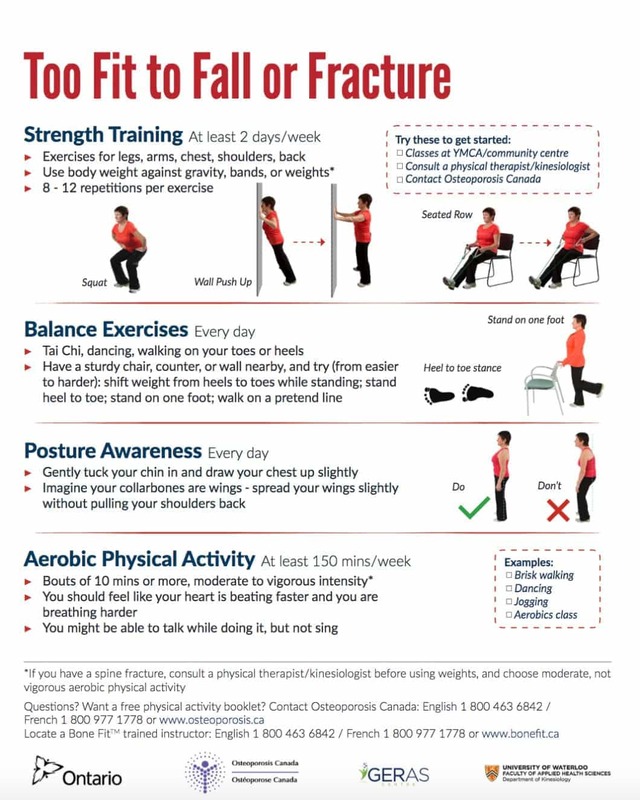 New multicomponent exercise recommendations combine muscle strengthening and balance training as a means of reducing falls and resulting fractures for people living with osteoporosis. 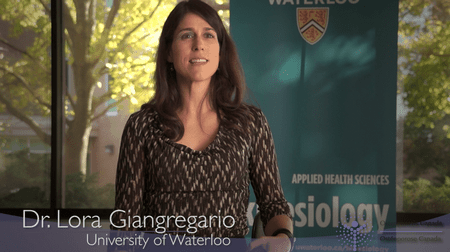 Nutrition, especially calcium, plays an important role in preventing osteoporosis. 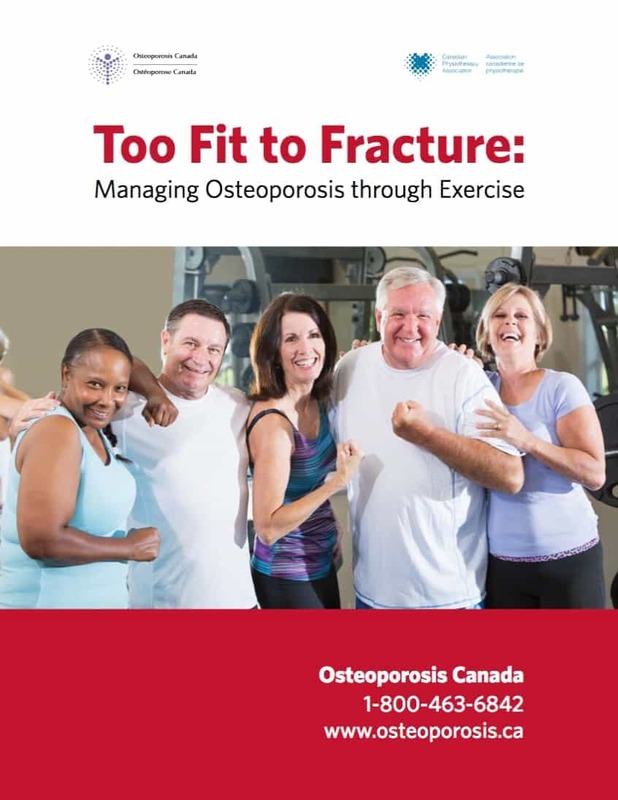 Too Fit to Fracture is a series of exercise recommendations for people with osteoporosis or spine fractures.